In a horrific scene to watch, the famed Notre Dame Cathedral in Paris is burning and out of control as we speak. 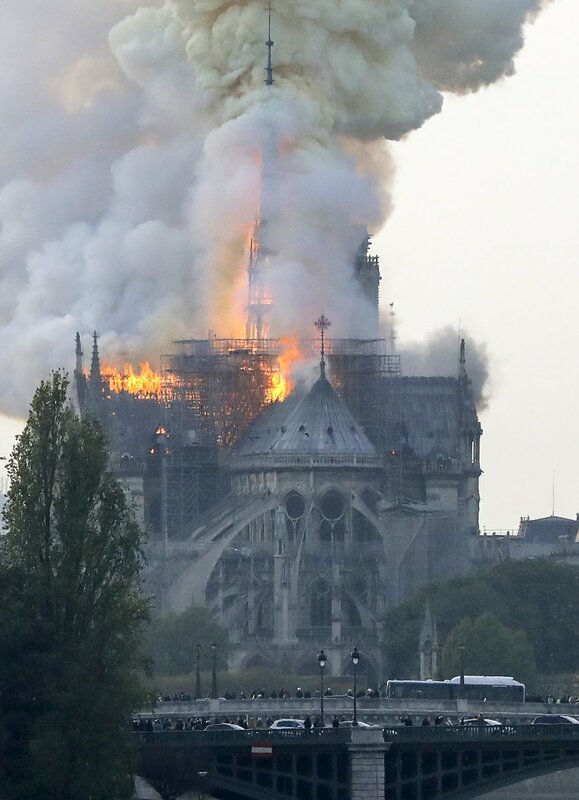 The cathedral that was built in the 13th century and draws 13 million visitors a year is in flames. The building is having some renovations done, but authorities are not ruling out Terrorism at this point either.